Periodicity is the main key!! Solid materials possess crystalline structure that means: It has: spatial periodicity or translation symmetry. In 3D: We assume that there are 3 non-coplanar vectors a1, a2, and a3 that leave all the properties of the crystal unchanged after the shift as a whole by any of those vectors. As a result, any lattice point R' could be obtained from another point R as R' = R +m1a1 + m2a2 + m3a3 = R + T where, mi are integers, T= m1a1 + m2a2 + m3a3 is called the translational vector. (bold are vectors) Such a lattice is called the Bravais lattice. In cubic system: P, I, F are distinct. Base centred lattice violates the symmetry (3 fold symmetry along body diagonal is lost) consideration hence not a valid one. Only P and F are distinct. Note: After adding extra lattice point translational symmetry still holds (ex:BCC) with new sets of translation vectors. Diamond lattice Bravais lattice: Face centered cubic, contains two identical atoms per lattice point. The distance between the two atoms equals one quarter of the body diagonal of the cube. Ex: diamond(C), germanium (Ge) and silicon (Si). DIRECTIONS IN A LATTICE 1. Vector components of the direction are resolved along each of the coordinate axes and reduced to the smallest integers. 2. All parallel directions have the same direction indices. 3. Equivalent directions have the same atom spacing. Addition Reading: The Reciprocal Lattice Direct lattice  Fourier transformation  reciprocal lattice Reciprocal space is also called Fourier space, k- space, or momentum space The concept of the reciprocal lattice was devised to tabulate two important properties of crystal planes: their slopes and their interplanar distances. Let n(x) is function (say, electron density) which is periodic in one dimensional space with periodicity ‘a’. In one dimension these points lies in a line. Implies that in the Fourier space the function n(x) will have nonzero coefficients only at these points, other points are not allowed in F-expansion of any periodic function. This concept and the relation of the direct and reciprocal lattices through the Fourier transform was first introduced in crystallography by P. P. Ewald (1921). a) from this origin, lay out the normal to every family of parallel planes in the direct lattice; b) set the length of each normal equal to 2π π times the reciprocal of the interplanar spacing for its particular set of planes; c) place a point at the end of each normal. 2Magnetic Resonance Center (CERM), University of Florence, 50019 Sesto Fiorentino (FI), .... To avoid contact with air all samples were sealed in a glovebox. There was a problem previewing this document. Retrying... Download. Connect more apps... Try one of the apps below to open or edit this item. ch1.pdf. ch1.pdf. You need to ask your sailmaker a lot of questions, and your sailmaker needs. to ask you a lot of questions. You also need to ask yourself some hard questions. Chinese 1. 7.3: Class Schedule. Key Vocabulary. æ±å­. æ¼é³. è±æ. ä¸è¯¾ shÃ ng kÃ¨ begin class go to class. ä¸è¯¾ xiÃ kÃ¨ end class leave class end school. ç¬¬ä¸å¤©. Sign in. Loadingâ¦ Page 1. Whoops! There was a problem loading more pages. incineration of solid waste pdf. 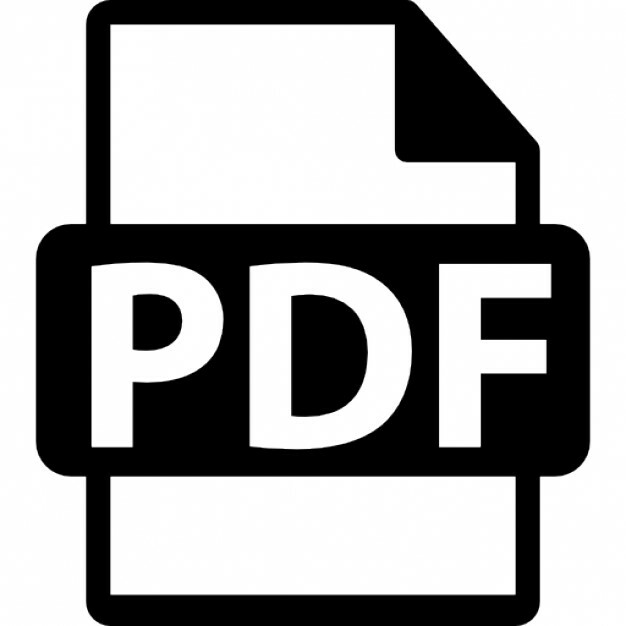 incineration of solid waste pdf. Open. Extract. ORGANIZATIONAL STRUCTURE OF THE CMU JOURNAL OF SCIENCE.pdf. ORGANIZATIONAL STRUCTURE OF THE CMU JOURNAL OF SCIENCE.pdf. There was a problem previewing this document. Retrying... Download. Connect more apps... Try one of the apps below to open or edit this item. SOLID ROCK.